As we move deeper into the winter break, my DVR starts getting more and more picked clean. I’ve mostly caught up on shows I was watching during the fall, so I need to find newer fare to keep me entertained. This is especially the case on those snowy weekends when I don’t want to leave my couch. That’s where the binge watch comes in. But you can’t just binge on any show. It needs to be something special. A show that is so good, you can watch one episode right after another without needing a break. So to help you this cold winter, I’ve put together a list of 10 Shows for Binge Watching. I’ll assume you’ve already seen the classics like Breaking Bad, Lost, and Game of Thrones. If not, that’s a perfect place to start. 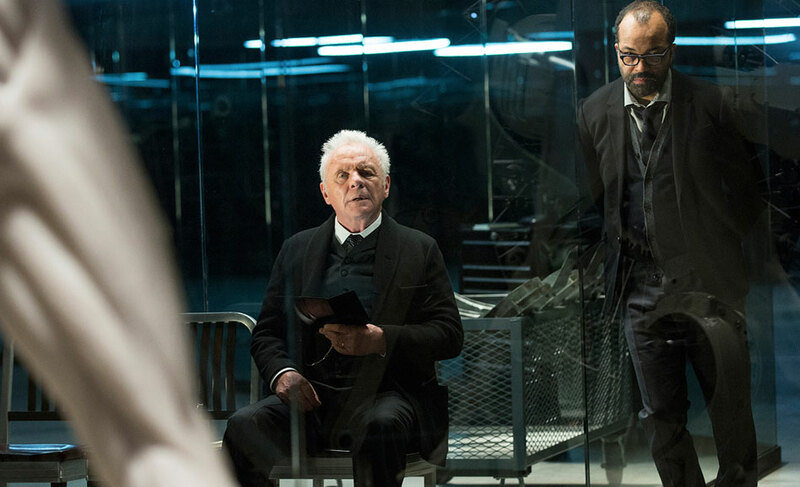 The first season of Westworld just wrapped up and wow, was it amazing. I’ll spare you an spoilers, but definitely check this one out. 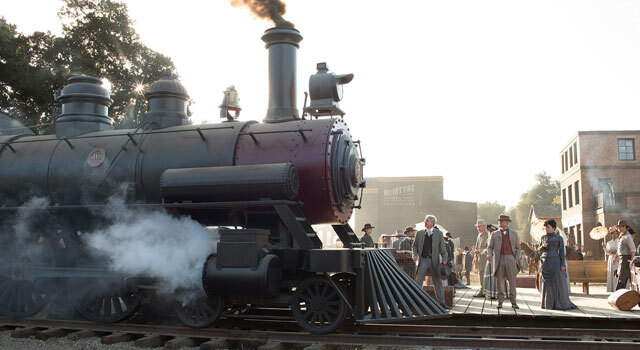 It’s set in the near future in a fully immersive, Old West style theme-park. Visitors can go to the park and live out their every fantasy as if they were actually living in that time period. The visitors get to interact with the parks “hosts”, life-like robots that let you do pretty much anything you want to them. With lots of twists and turns throughout the first season, this one will keep you glued to the screen. A comedy series that was, unfortunately, too short lived on Television. Netflix revived this one and is even producing new episodes. It centers around dysfunctional family in California who has fallen on hard times. 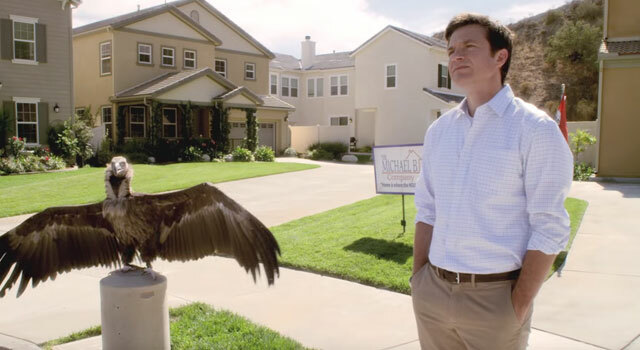 The one normal guy, Michael Bluth (played by Jason Bateman), spends his time trying to keep his increasingly wacky family together, and from running the family business into the ground. One of Fox’s biggest mistakes was canceling Firefly too soon. The show has gone on to become a cult classic and has legions of fan. This scifi show follows around the crew of the starship Serenity as they take on odd jobs trying to survive on the fringes of the galaxy. 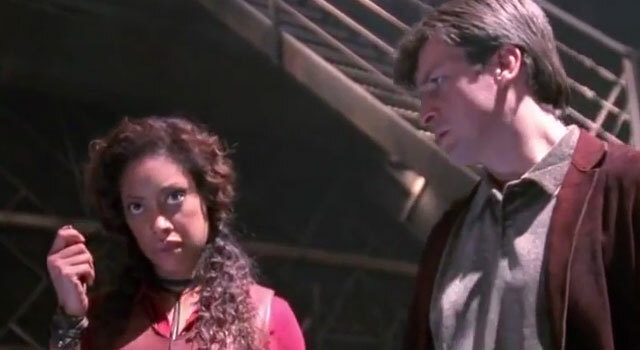 Created by Joss Whedon (Avengers) and staring Nathan Fillion, Firefly only lasted 13 episodes. 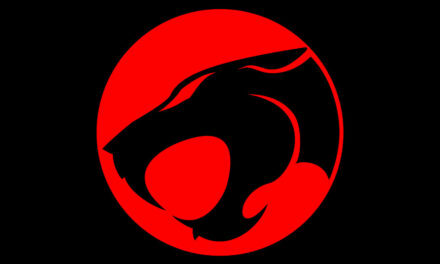 However, it picked up enough steam afterwards to eventually get its own Movie (Serenity). A British comedy that centers around the IT department for a big corporation. You don’t have to be a techie to love this show (although it helps), and if features some great episodes with memorable quotes. If there ever was a show that could be considered a drug, it’s Homeland. When I watched the first season, I must have finished the entire run in about 4 days. It was that good…and addictive. Homeland centers around the CIA and their attempts to root out terrorism in the US. Staring Claire Danes and Damian Lewis, you want to see this one. This comedy is about an american businessman who visits London for a work trip and ends up hooking up with a girl. A few months later, he get’s the call, surprise, she’s pregnant! Eventually he moves out to the UK to be with her, and the show centers around him trying to adapt to his new married life and the UK culture. 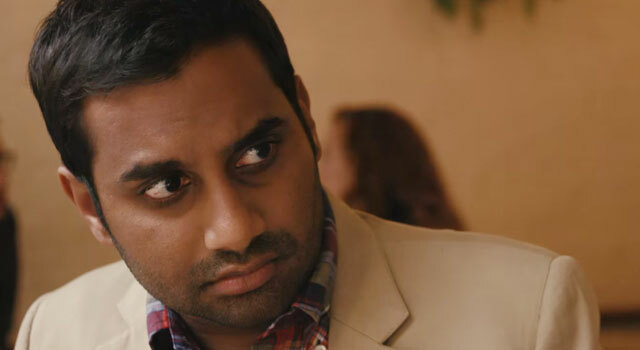 If you’ve ever seen the great TV show Parks and Rec, than you are probably familiar with the character Tom Haverford, played by the great Aziz Ansari. Well Aziz did such a great job in that role that Netflix has given him his own original series. In Master of None, Aziz takes on the role of Dev Shah, a 30 year old actor trying to make it in New York City. It almost feels like he’s playing himself in this show, and his humor really shines through in the series. This comedy is about the startup scene in Silicone Valley, California. If you’ve spent any time in the tech industry, then you will be amazed at how close this show hits to home. The writing in Silicone Valley is sidesplittingly funny, especially the first season. And the season 1 finale features one of the funniest scenes to have been produced for television in a long time. This HBO mini-series is probably one of its best produced. 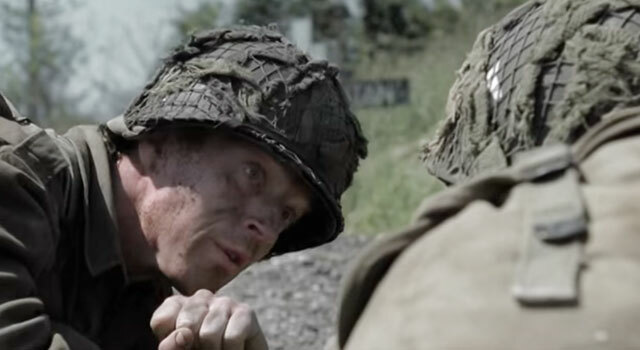 Based on a book of the same name, Band of Brothers takes you on a ride with Easy Company, a parachute infantry regiment from World War 2. You begin with the company in bootcamp and follow them all throughout the war. It’s gripping, exciting and, at times, heart wrenching. When it comes to superhero shows, Netflix has definitely put its own spin on the genre. When compared to the Marvel Cinematic Universe, these Netflix series definitely take a darker approach. All of them are fantastic entertainment, so pick the one you enjoy the most and start there. 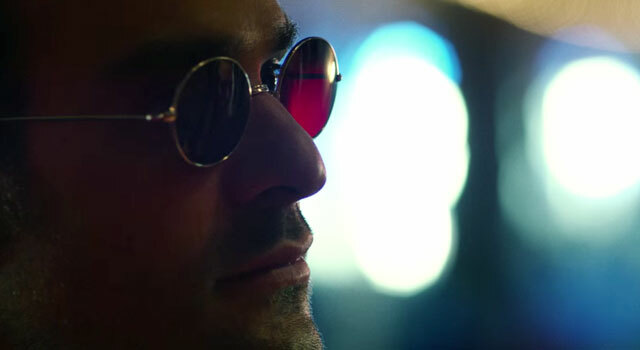 I’d recommend starting with Daredevil, as that was the first and there are some minor crossovers in Jessica Jones and Luke Cage. Try and watch them all though as they will eventually lead up to Netflix’s The Defenders.